This Glasgow community centre is going solar! 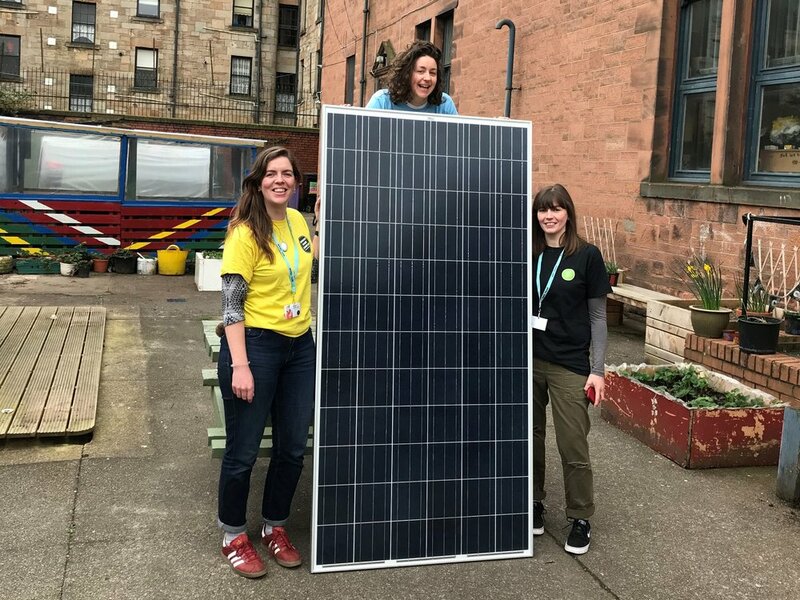 Kinning Park Complex, a community centre on the south side of Glasgow, is the proud owner of four new solar panels! Last year, Kinning Park was part of our solar fundraiser. Hundreds of 10:10 supporters chipped in to buy solar panels for six fantastic community organisations around the country. The campaign was inspired by the musician Prince. We discovered after he died Prince was a secret solar philanthropist. As part of the fundraiser, Kinning Park hosting a purple powered fun day. There was printmaking, a recycling-themed drama, a Prince dance class, a purple lunch and a Korean rock band powered by bike-powered sound system! 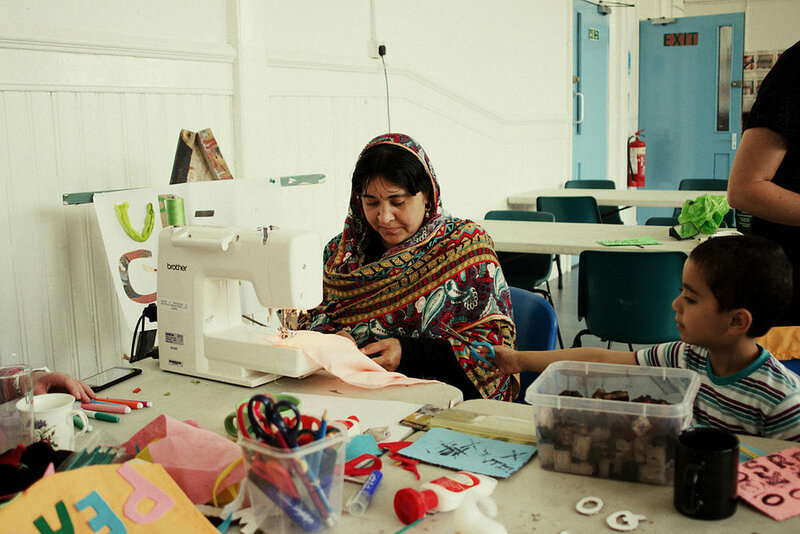 A huge number of different types of groups use the Kinning Park buildings - there’s everything from bike repair to a migrant women’s food collective to karate to a girl’s rock summer school. In the 1990s, Kinning Park was threatened with closure. Locals occupied it for 55 days to keep the centre open. The solar panels will help them stay more sustainable for years to come. Photos from Kinning Park Complex. Newer PostHey Mr Gove, we want more trees please!